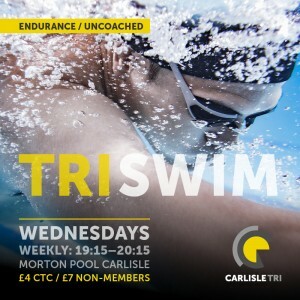 The club will be called Carlisle Tri Club and will be affiliated to British Triathlon. 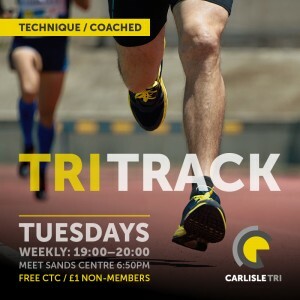 To offer coaching and competitive opportunities in Triathlon, Duathlon and Aquathlon from beginner to elite athletes. 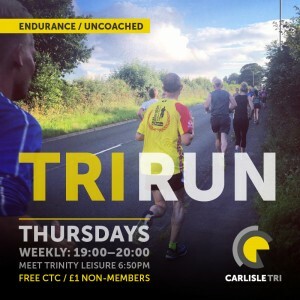 To promote the club within the local community and Carlisle and North Cumbria. Membership fees will be set annually and agreed by the Executive / Management Committee or determined at the Annual General Meeting. Fees will be paid: annually. Coaching Secretary, Events Coordinator, Team Captain, Kitman, Website administrator, Male member’s representative, Female member’s representatives, Social Secretary. The Management Committee will be convened by the Secretary of the club and held no less than 4 per year. The quorum required for business to be agreed at Management Committee meetings will be 8 of 15. Should all 15 positions not be filled them a simple majority of the total positions that have be filled will suffice. If there are no objections to the proposed changes then a simple show of hands will suffice. If any objections are raised then after a brief debate a secret ballot will take place, Results will be declared before the end of the meeting. If an AGM or EGM does not have a quorum then the committee can organise an online vote. Members will be informed of the result of the online vote by email / newsletter or other methods of communication. 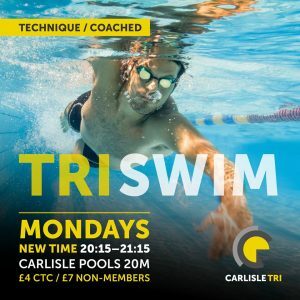 Carlisle Triathlon Club hereby adopts and accepts this constitution as a current operating guide regulating the actions of members.